Our continued focus on improving the performance and reliability of our products is driven by our commitment to the environment. 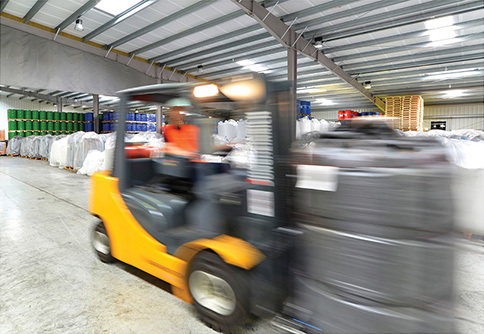 Improving our production efficiencies, the longevity and the overall power consumption of our products all contribute to reducing our carbon footprint. 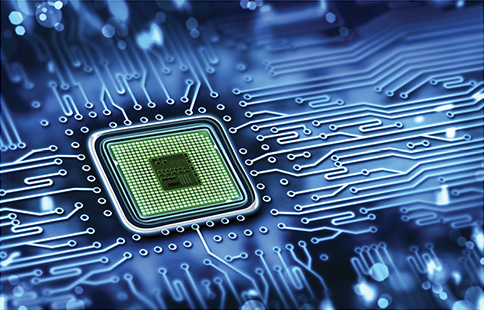 Partnering with leading international component manufacturers gives us direct access to the latest global technology, which we rigorously test under real-world local conditions to verify the improvements. We have also developed a host of innovations which contribute to the durability and ease of servicing our models. 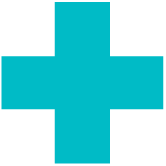 PharmaScout is designed to remove the entire legal burden of GPP Rules relating to temperature monitoring, temperature mapping and calibration of equipment used for monitoring temperature sensitive pharmaceutical products. 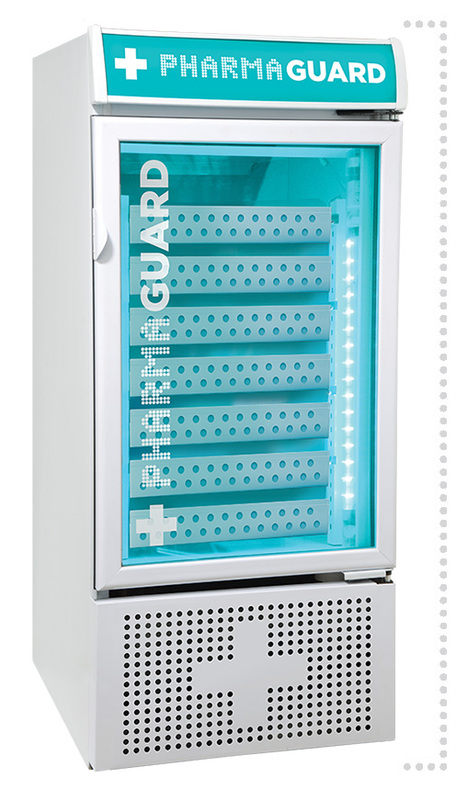 Your PharmaGuard refrigerator can also be equipped with the unique PharmaScout monitoring system. 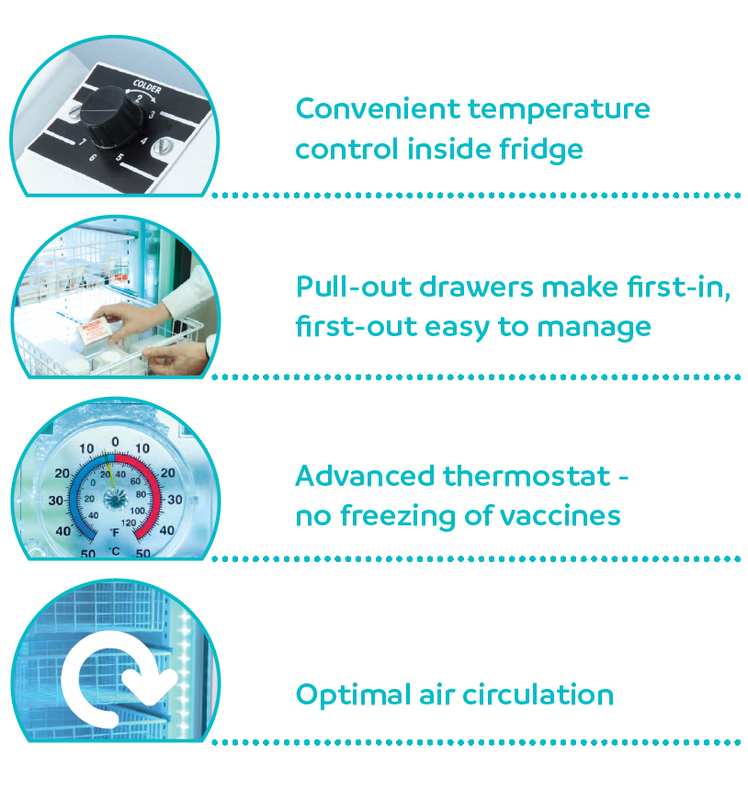 At the heart of the system are 6 PharmaScout digital temperature probes. If the temperature changes, the built-in modem sends an SMS alert to your cellphone and email so you can attend to the problem. It’s like having a 24 hour bodyguard watching your medicines and ensuring they don’t spoil. 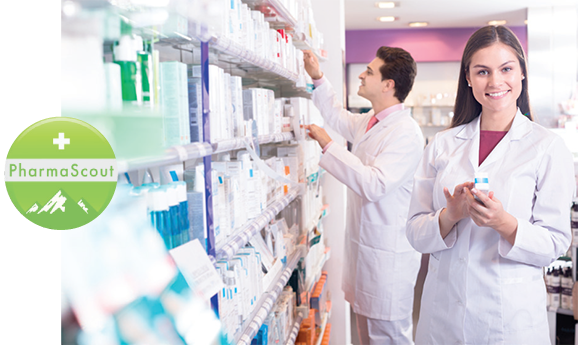 In addition to the automated 24 hour temperature monitoring and alerts, PharmaScout also creates monthly temperature reports, annual mapping and calibration, as well as compliance reporting.